We had a chill week. Our highlight for the week was Luna's first pee in her potty, which I do not think she really understood why we were so excited--haha! This weekend I want to cherish all the seconds with my husband because he will be going on a business trip. For the first time, it will only be Luna and I for a few days. All I am hoping is that my husband returns safely and that I don't go nuts. For now, I cuddle-filled lazy weekend it is. Here are today's favorites! 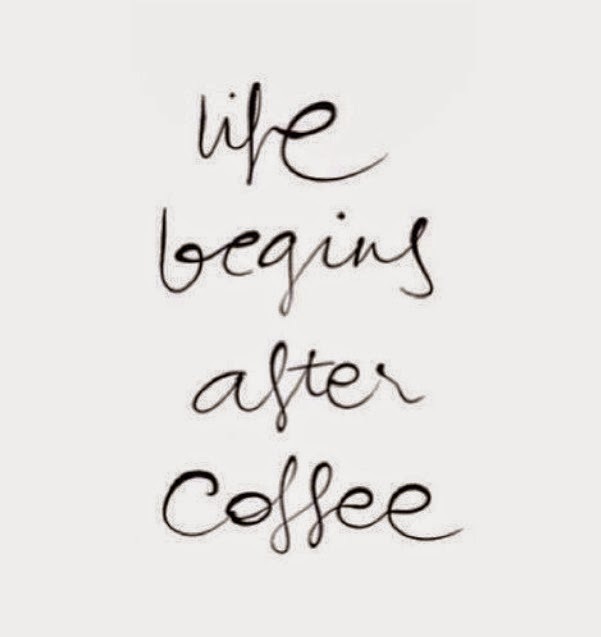 Favorite Quote: Life Begins after Coffee--seriously! 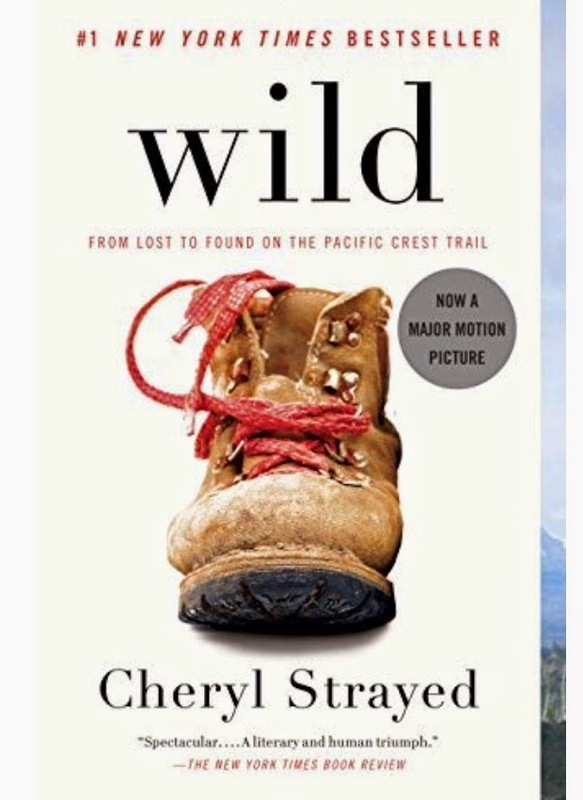 Favorite Book: Wild by Cheryl Strayed. I was not sure if this book would keep my interest, but I finished it feeling empowered! Favorite Bathing Suits for REAL woman: GabiFresh swimsuits are on point, and they even make me, the summer hater, look forward to summertime. 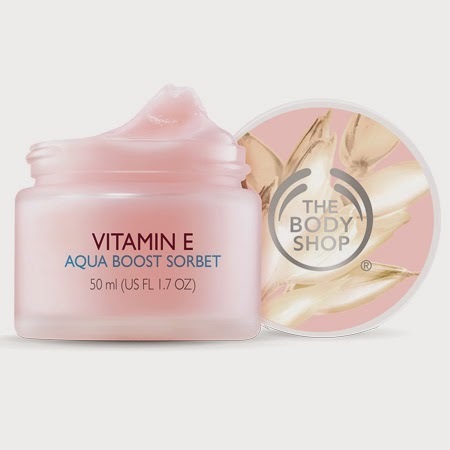 Favorite Moisturizer: Body Shop's Vitamin E Aqua Boost Sorbet. A few months ago I began using The Body Shop's facial products, and this moisturizer makes me feel like a million bucks! And it smells divine. 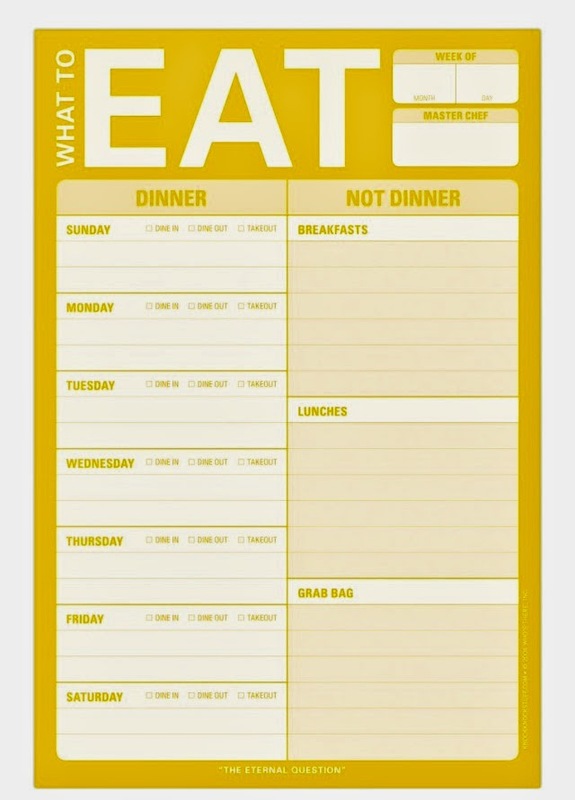 Favorite Menu Planner: What to Eat Notepad. I have tried so many menu planner ideas, and this magnet notepad works the best. Every Sunday I write down our weekly menu and then input what we need to buy into our shared Wunderlist. We keep the notepad on our refrigerator and it keeps us in line. 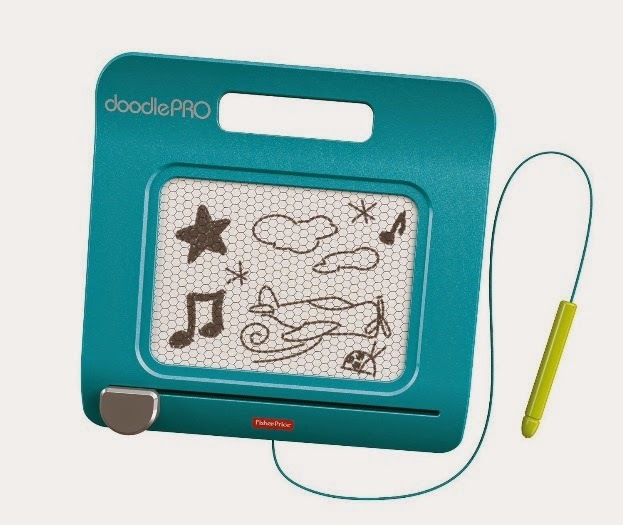 Favorite Toddler Toy/Distraction: Doodle Pro. This saved us during our recent road-trip. It is sleek with an easy top handle and no extra attachments (the extra stuff always gets lost or ends up in mysterious places). Favorite Frenchy Thing: French idioms! As you all know, I am studying French as my third language, and I love reading French idioms. 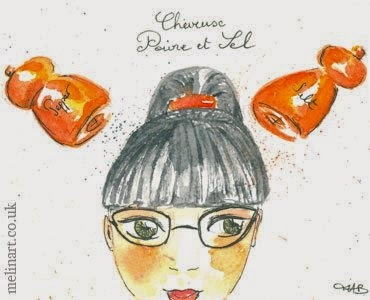 I cannot wait to purchase the book Edible French--below is an illustrated idiom from the book which says “Cheveux poivre et sel.” This translates to, “pepper and salt hair,” it is used to describe graying hair. .